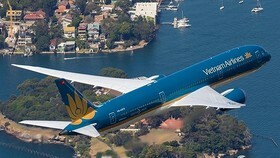 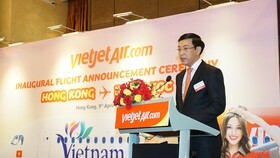 Vietnam Airlines is giving 1001 bonus miles to new Lotusmiles members and a 20 percent discount for online bookings on both domestic and international flights while low-cost carrier Jetstar is offering 200 tickets at 0VND through its Wheel of Fortune at the festival. 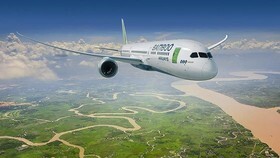 The airlines and travel agencies have also shaken hands to introduce to customers domestic and international tours with discounts of up to 50 percent. 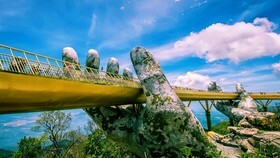 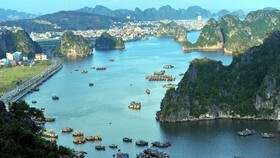 Highlights are Vietnam Airline holiday tours to popular destinations like Quy Nhon, Da Lat, Nha Trang, Can Tho and Phu Quoc which are sold from 5.299 million VND (over 233 USD); four-day tours to Da Nang that only cost about 4 million VND (176 USD) and five-day tours to Thailand offered at 5 million VND (220 USD). 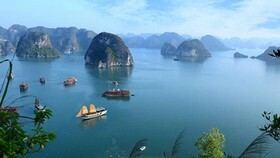 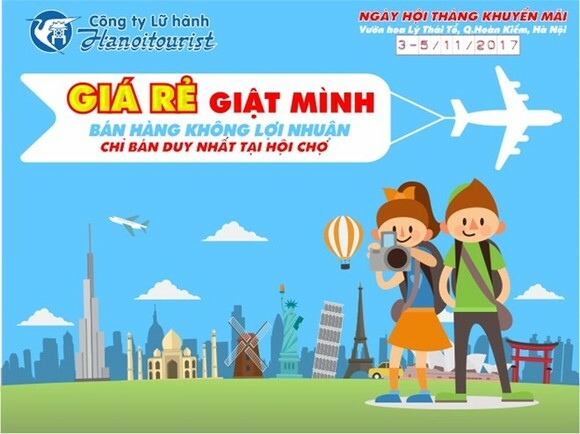 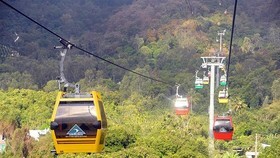 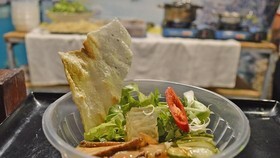 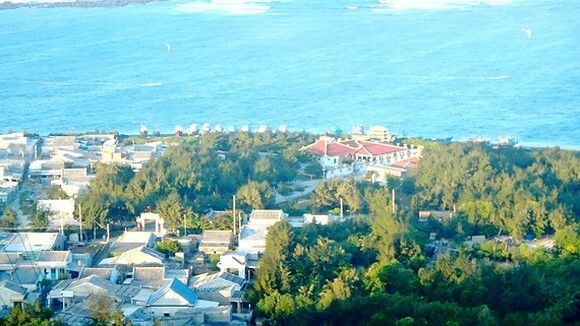 Tour operators are also giving away 4,000 E-vouchers, worth from 100,000 VND to 6 million VND (4.4-264 USD) to visitors to the website www.thangkhuyenmaihaoi.vn.